The Artists for Life Project is focused on minimizing or eliminating handgun violence in the Kansas City area. However, this project is not promoting the removal of ownership of handguns but rather, hopes to promote wise and prudent use of handguns. Our goal is to promote responsible gun ownership and prevention of tragedy. The Artists for Life Project is a collective effort of Kansas City, African-American artists and other nationally-recognized African-American artists who are creating artwork to promote discussions aimed at reducing handgun violence in the KC Metro area. The artists will create compelling and provocative artwork to encourage people to contemplate their responsibility to address this difficult dilemma. The artwork will be formatted into posters and displayed in conspicuous locations throughout the city to appeal to both the general public and perpetrators of the violence. 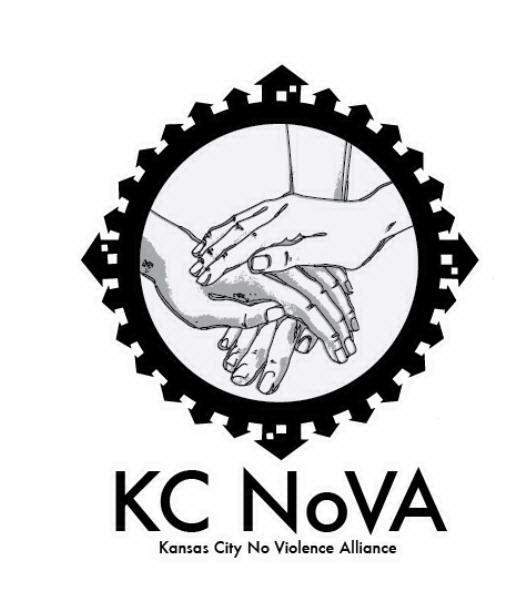 Awareness Promotion: The public will be made aware of the magnitude of handgun violence in KC Metro communities. Offer Solutions: The project artwork will inspire the general public to take proactive stances regarding handgun violence, and encourage them to partner with law enforcement agencies across the community in an effort to address handgun violence. The posters will serve to educate all who see them on gun safety. Inspire New Projects: This project takes advantage of social media in an effort to further the stance against handgun violence and the prevention of future tragedies. The hope is that all will be inspired to stand against handgun violence where each uses their own unique talents. Hand gun owners: To encourage them to ensure that their tools are properly secured and locked until needed. Parents: Where are your children at 9:00 PM? 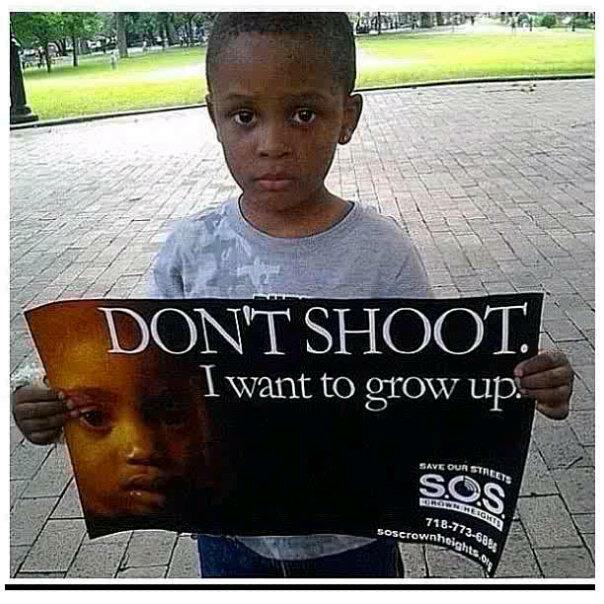 Perpetrators: Life is precious, or anger plus gun may equal ten to twenty years. Law Enforcement: Make a friend in the neighborhood. Legislators: Minimize handgun violence through effective legislation. We will be looking for thoughtful and provocative messages that cause people to contemplate their roles in the elimination of, or perpetuation of handgun violence. The Artist for Life Project is also intended to serve as a model project for everyone, including children. In Phase 2 of this project, a competition for high school students will be held to encourage the students to create posters aimed at reducing gun violence. The student’s artwork will be judged by local artists. A reception will be held to recognize the winners of the student competition and prizes will be awarded. The posters which are crafted by the professional artists will be hung in schools to serve as inspiration to students. We hope that this project gets everyone involved whether through contemplation, action, or both. We hope to use the voice of art to encourage change in our communities. Phase One of the Artists for Life Project is funded under the Rocket Grant as provided by the Charlotte Street Foundation and the KU Spencer Museum of Art.